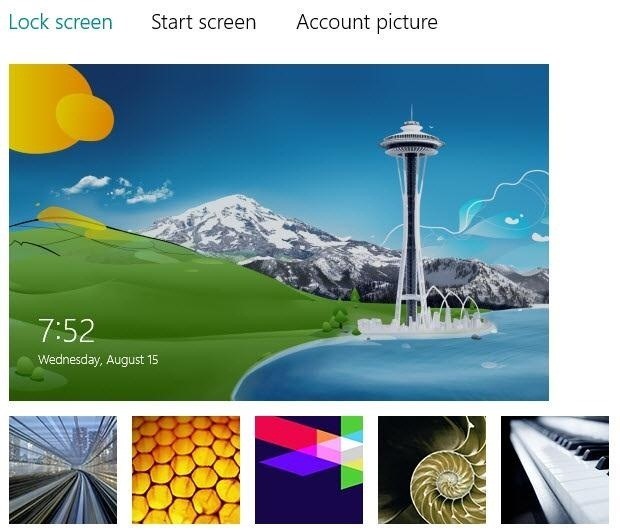 Yesterday, Microsoft announced that Windows 8 RTM is available to its MSDN subscribers and TechNet Professionals. But they've also included a free 90-day trial for developers that anyone can download, no subscription needed. The download is actually for the Enterprise version, so after the 90 days are over you won't be able to upgrade, you'll have to do it from your original operating system when the non-Enterprise version is released in October. The public preview has been available since May, but there aren't too many major differences between the two. Most of the changes are in design rather than functionality, like the "tattoos" that let you decorate your home screen and some modifications to app icons. 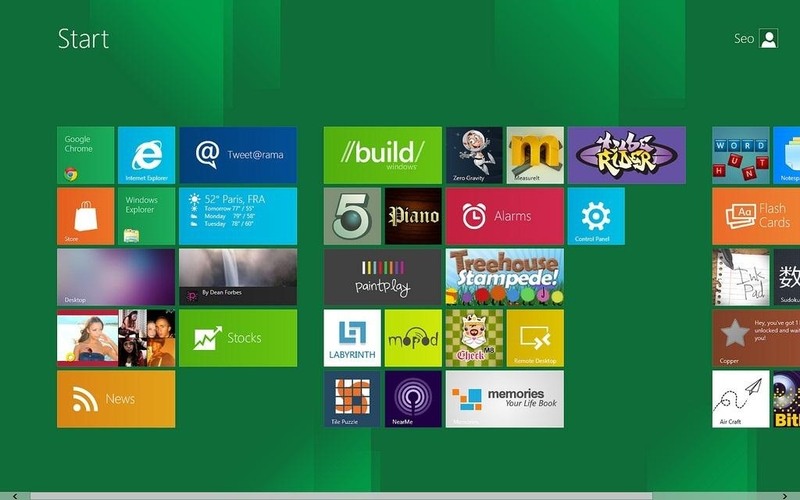 If you're planning on upgrading to Windows 8 when it's released in October (or if you're unsure) and want to try it out first, you can download it here. Be sure to let us know what you think!